or, write your OWN review! Go ahead, Ask David now! The book can be purchased now via Finney website. 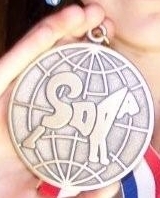 International Sled Dog Racing Association. Aisling and Jake prepare to go bikejoring. 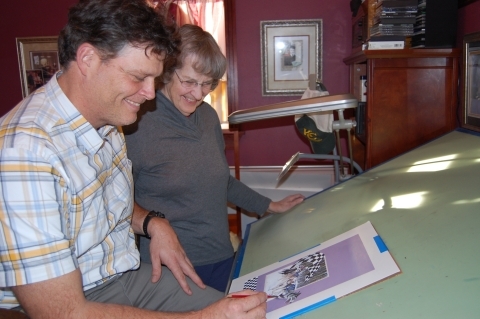 My Illustrator Bob Renaud and I in his studio. has been released by Windward Books. The Iditarod Race, considered to be “The Last Great Race,” has a huge following throughout the United States. When the 2009 race began, my local newspaper, The Watertown Daily Times, featured the race in its weekly syndicated children’s page (Universal Press Syndicate). “The Family Circus” cartoon by Bill Keane also carried an Iditarod theme. 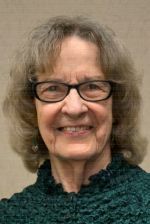 Diane Johnson, Director, Iditarod Education Department, says, “Each year thousands of students are involved with Iditarod activities in all 50 states and in many foreign countries.” Students in preschool through university level use her department’s study materials. 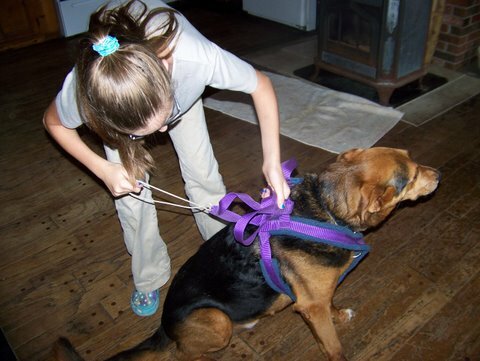 Many teachers utilize creative lesson plans downloaded without cost from the “Iditarod Insider for Educators” website at http://iditarodblogs.com/teachers/insider-for-educators . 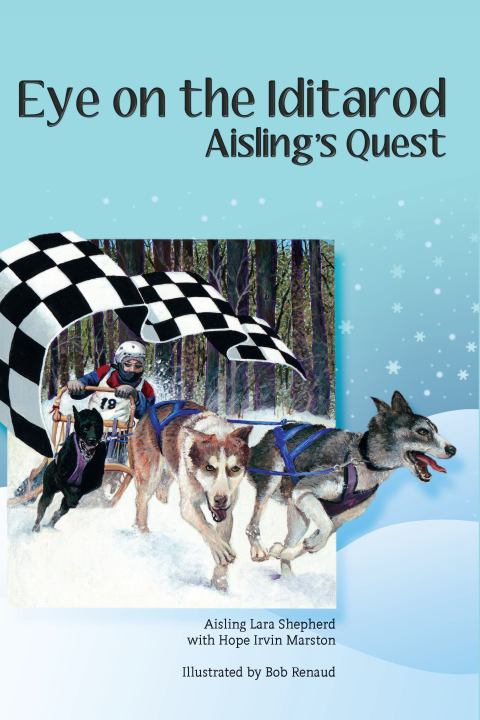 Despite the popularity of the race here in the “lower 48”, I have found no books for young readers that portray the nitty-gritty of training sled dogs. 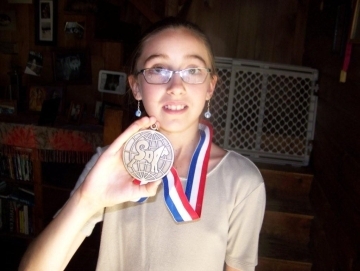 Several young people have written autobiographical accounts of winning the Junior Iditarod. They are rather brief accounts of their climb toward this exciting accomplishment for young mushers. 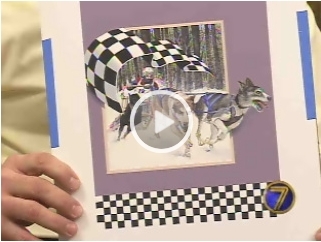 Bring Eye on the Iditarod into the Classroom ! Click HERE to access a 2-page PDF file.